Pilar Villasegura and Federico Paladino are the founders of Sta. Rosa Editora, an independent publishing house based in Buenos Aires, Argentina. 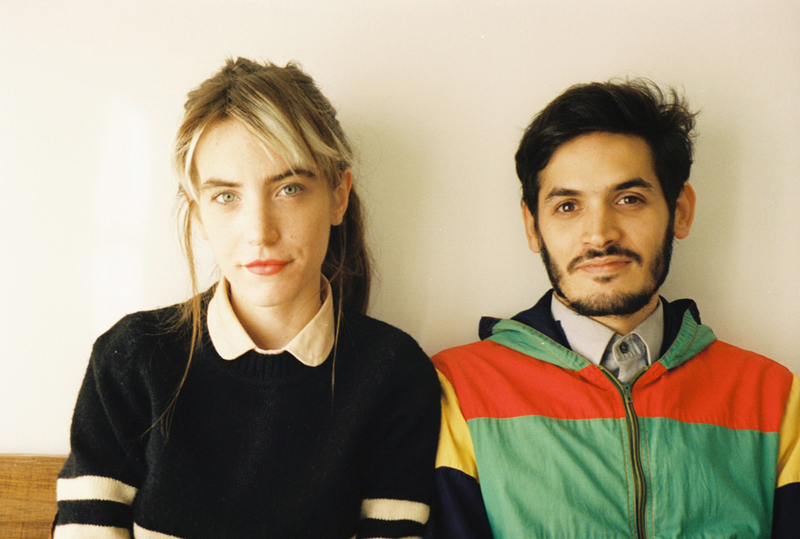 After meeting and realising they shared the same passion for publishing and zines, Pilar and Federico founded this project which has quickly become a reference for discovering emerging Argentinian photographers. Brazilian photographer Matheus Chiaratti visited the studio of Sta. Rosa Editora to document a day in the life of Pilar and Federico. Tell us a little about yourselves and your background. Federico: I studied film a few years ago and after that, I studied photography at Guillermo Ueno’s studio. I also filmed several music videos for some of my favourite bands and some friends. I’ve also worked as a cameraman and in advertising direction, but I’ve always taken photos as part of my personal work, exploring different editing and publishing techniques. Pilar: I started to study film but decided to swap to fine arts at the University of Buenos Aires, where I’m still a student. I discovered photography when I was 18 years old, but I got more interested in it after meeting Guillermo Ueno and taking part in his workshops. I work in fashion sometimes, it’s something I like, but always from a personal and intimate point of view. I don’t like the “commercial look”, so I always try to avoid it. Why did you decide to start Sta. Rosa Editora? 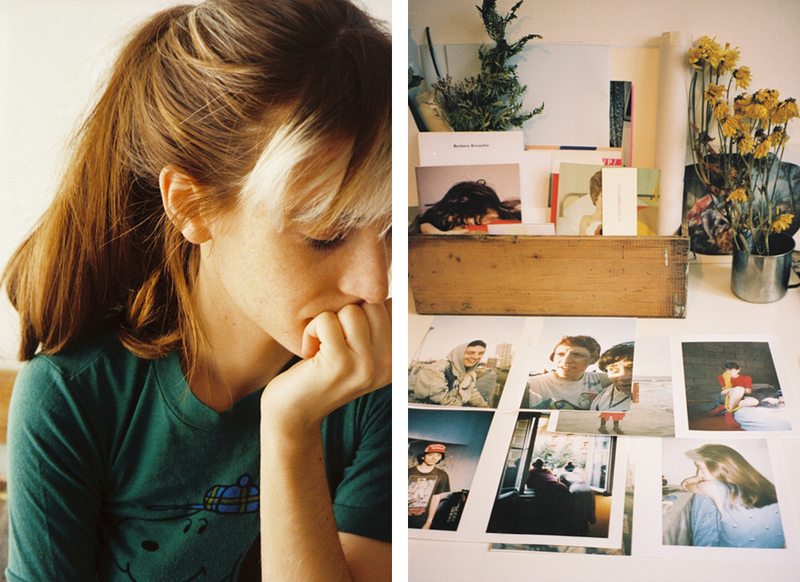 When we met, we realised that we shared the same interest for publishing and zines. Our first publication – which was actually never released – was Vacaciones Familiares (Family Holidays), a book using handcrafted bookbinding about a trip we took to the region of Córdoba. 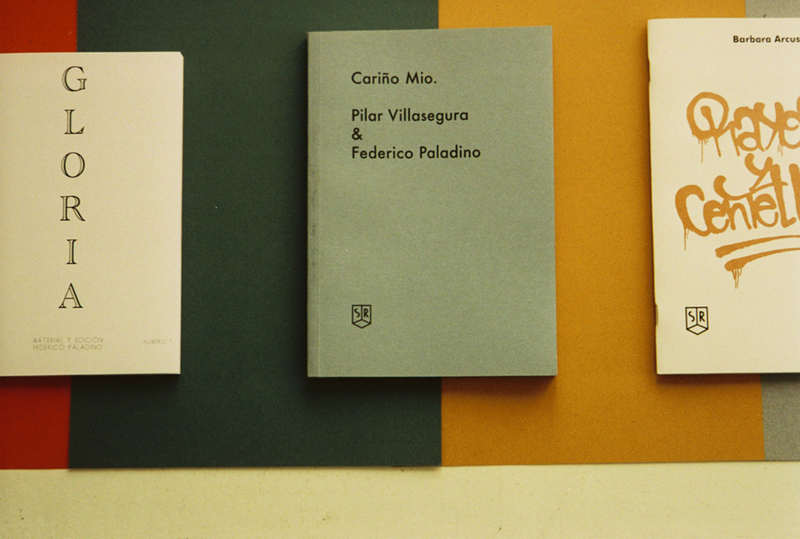 In 2011, when we started to edit Cariño Mío, we started to formalise the editorial identity with help from our favourite designer, Sebastián Lahera. How do you divide tasks? 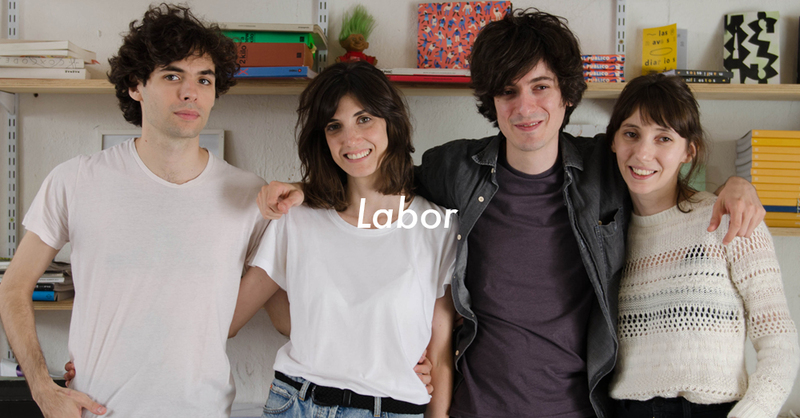 Federico: We’re so different that it’s actually really easy to be organised. I’m in charge of the technical side and Pilar of the planning. Even though we’re a team and we make decisions together, we allow each other to edit the photographers’ work in a personal way. This freedom makes the result more diverse. It’s very promising. There are more of us choosing print as a medium every day. 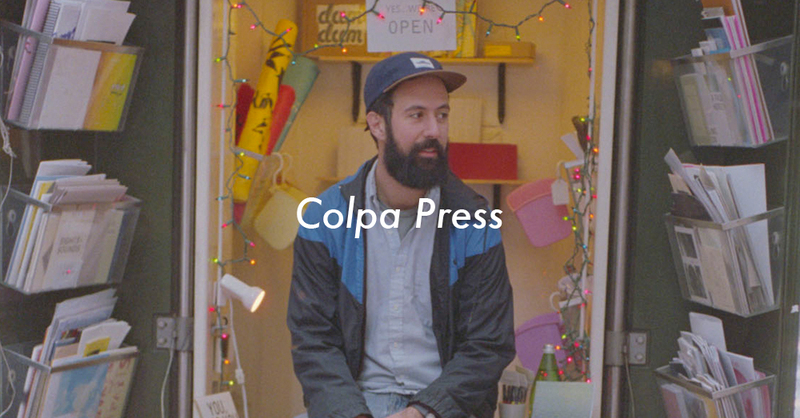 These are some of the publishing houses we like: Fibra Casa Editora, Labor, Otero, Ruby, Correspondencia, Wilde Horses, Cordillera Libros, Nuevos Atletas…All these projects interact with spaces like small galleries and bookshops, we’re continually growing! Why do you only focus on photography books? We’ve asked ourselves this question a few times because we’d like to publish illustration and texts. When we started Sta. Rosa, we decided that we only wanted to work with photography because we felt that there are lots of really good photographers whose photography is often excluded from the art galleries’ circuit. 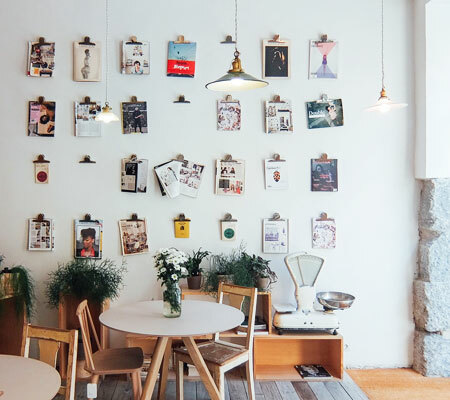 Lots of photographers don’t think about having their work hanging on a wall anymore, they prefer printed matter as a medium to show their photographs. Name a few emerging Argentinian photographers we should know. 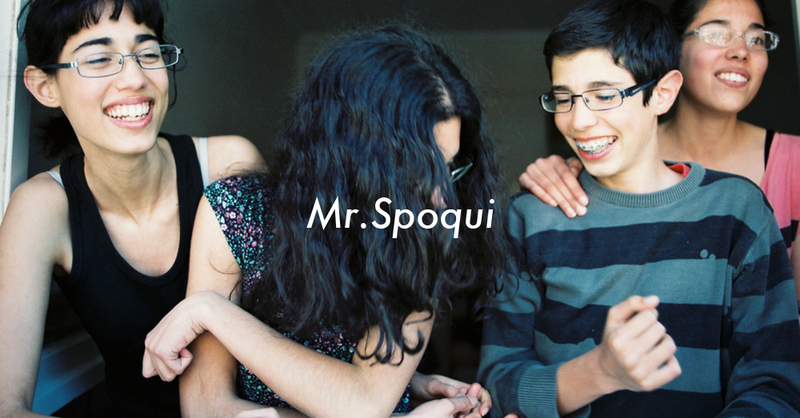 We really like the work of these local photographers: Angeles Peña, Facundo Pires, Mariana Pacho López, Soledad Manrique, Adriana Navarro and Malena Pizani. How do you select the photos for your publications? Tell us a little about the process. Pilar: We usually do some research and choose the photos individually, but we define the whole concept together. I’m always having a look on blogs, Tumblrs, magazines – these are easy and accessible ways. I love discovering new photographers and following the work of the ones I like – it’s an ongoing task that I really enjoy. When I’m selecting a photographer for St. Rosa I pay attention to the work’s identity – it needs to have a personal approach. I like movement, not repetitions. 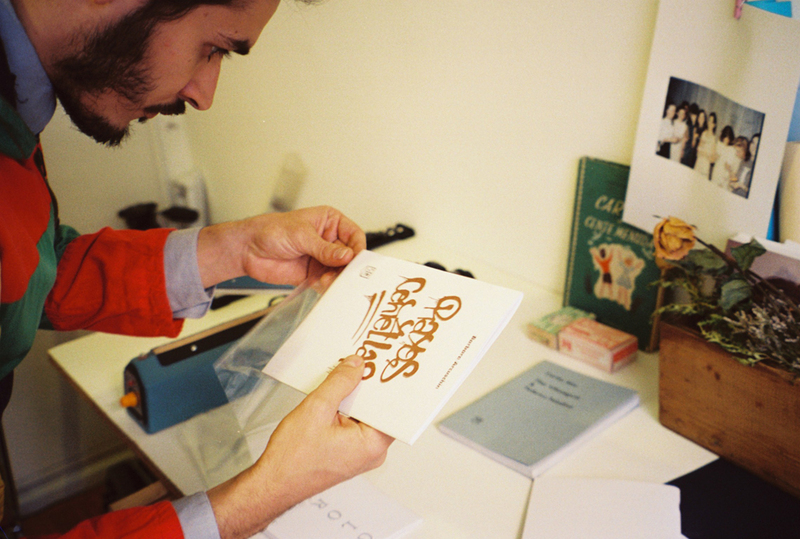 Federico: We also try to provide some identity and cohesion to the work selected for each zine. 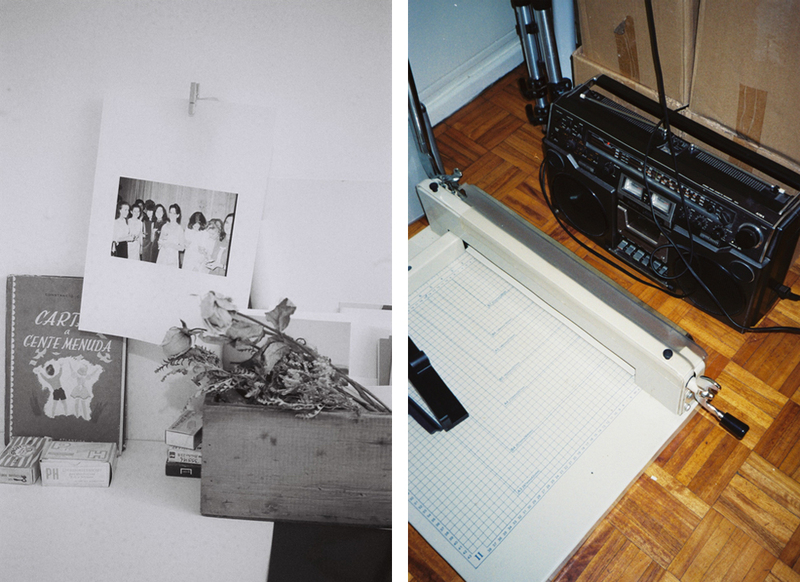 The final photos, the title, the printing technique and the paper are important elements to achieve a unique result that represents our curatorial vision. It is a completely different process with every new photographer, that’s why we like to put together a first draft to discuss with the artist. 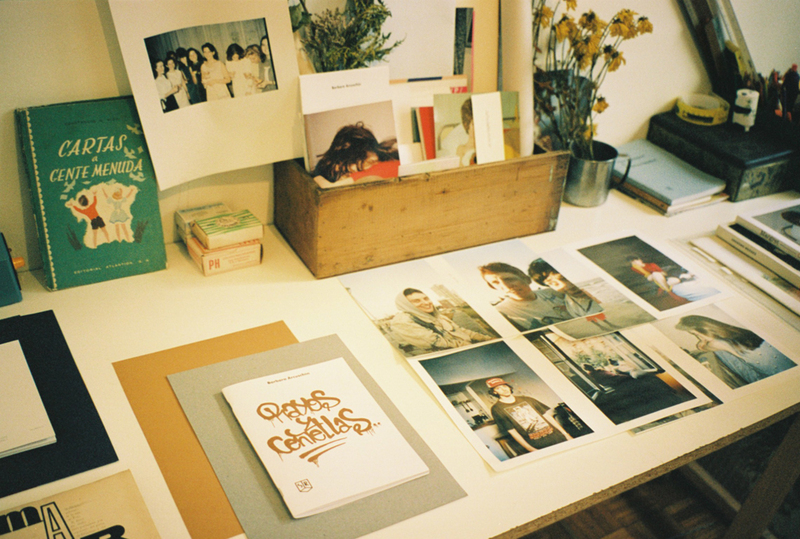 How do you print and bind your publications? Do you do everything yourselves? Yes, we print, press, bind and guillotine in our house. We think that the most positive thing about this experience is being able to witness all the production steps and have a bigger control on our work. 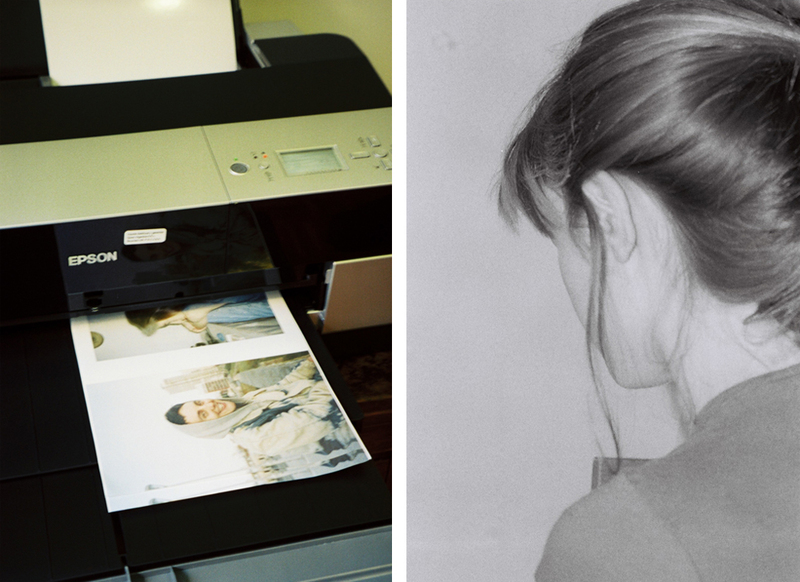 If you send your work to a professional printer, all these steps become invisible. Besides, there are only a few printers that can produce a personalized result. Is Sta. Rosa Editora a project you do in your free time? What do you like the most about working on it? Pilar: We’ve been working on this project for a while. We are both involved in different activities outside Sta. Rosa but we try to schedule them so we can spend more time working together. Ideally, we’d like to work full time on Sta. Rosa in the future. Also, my favourite part is definitely the editing process. Federico: I like the moment when I trim the already-bound zine and it’s ready! Pilar: Wow! Such a fierrero (a person who loves machines)! 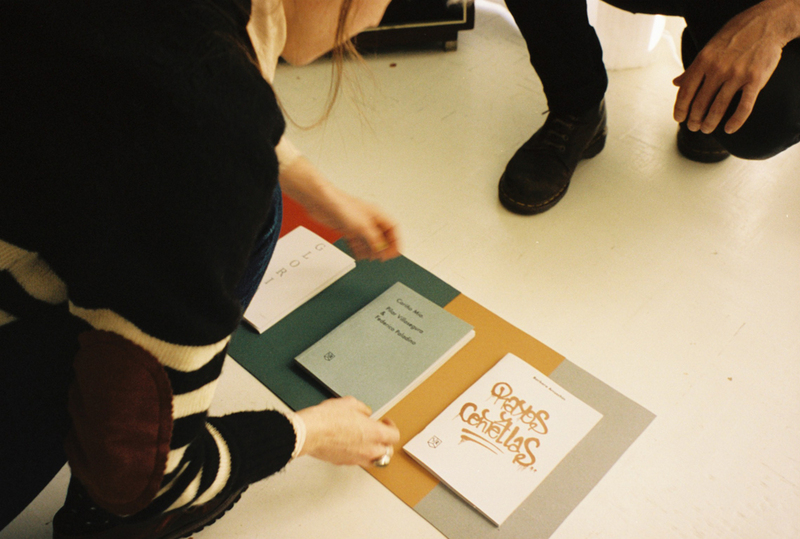 Federico: I also like when we work at zine fairs where we can collaborate and meet other people. This Saturday, for example, we’re projecting a documentary about Vivian Maier’s photos in Delta, a specialized bookshop. 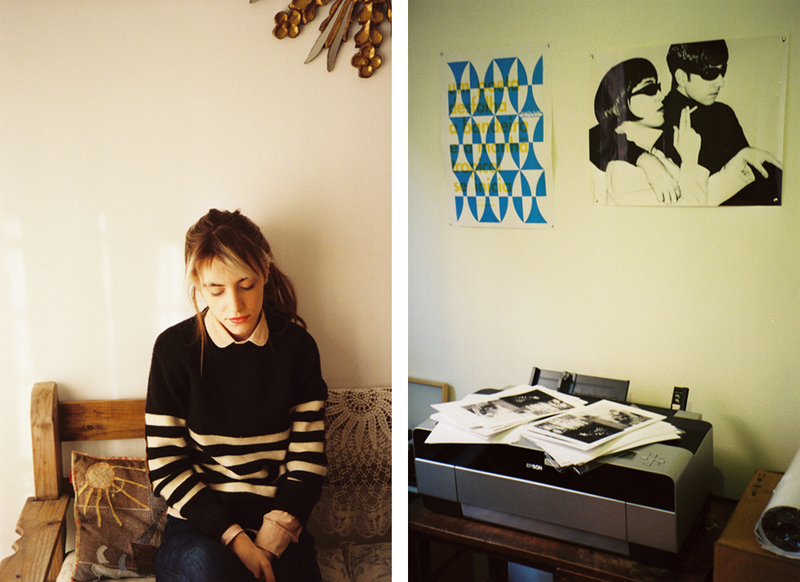 Pilar: We’re currently working on our new zine with photographer Mariana Pacho López. I’m in charge of the editing and we hope to release it next month. 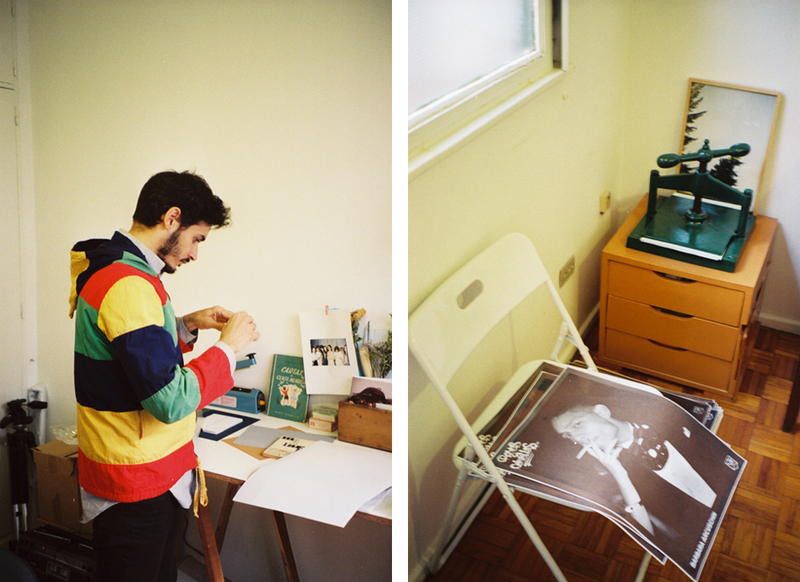 Federico: I’m working on the second issue of GLORIA, a zine about old found photographs.